In this game you should fight with the zombies. The world of Last Empire–War Z is a dangerous place filled with hordes of twisted and powerful zombies. Train your soldiers, build an alliance and develop your city to protect your empire. You’ll have to be smart, tough and courageous to survive. Last Empire–War Z is a zombie-themed Free-to-Play mobile strategy game where players battle zombies and other survivors to build and grow their empire. Join an alliance and team up with your friends and allies from around the world to fight zombies, develop your base and compete in in-game events. 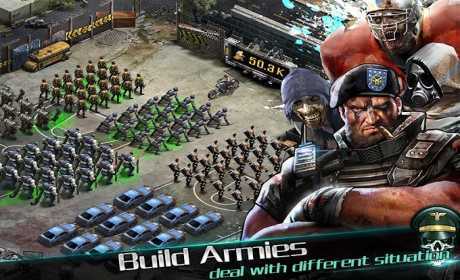 Take part in brutal battles and gather the resources to support your troops and grow your city. Unite with allies or play solo, it’s up to you! The life or death of your city is in your hands! ☆ Free to play, social strategy game. ☆View battles throughout the game world in real time, and chat with alliance members worldwide. 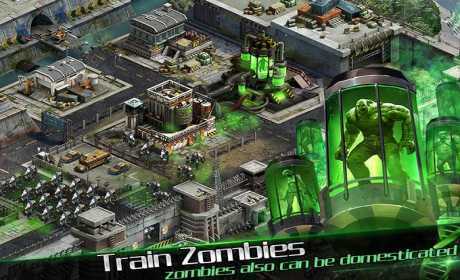 ☆ Train your troops and your Commander, develop your city and create a powerful army to fight zombies. ☆ Battle zombies and other survivors to expand your city. Win the war for survival with a variety of strategies that are constantly changing. ☆ Zombie Troops: Train deadly, terrifying Zombie Troops to fight for you. They are especially powerful attacking or defending cities. 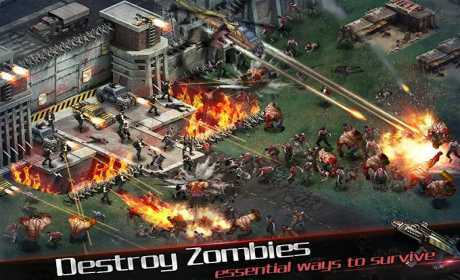 ☆ Experience the challenge and thrill of defeating endless hordes of zombies and dark creatures. ☆ Choose to be a hero, a villain, an ambassador of peace, or someone else’s resource provider. It’s all up to you. ☆ Come join us and fight in struggle for survival after the end of the world.